New Delhi: The National Institution For Transforming India, commonly know as NITI Aayog, on Friday announced that the organization has inked a partnership with Microsoft to utilize Artificial Intelligence (AI) technologies in a wide range of areas of national interest which includes, agriculture, natural language computing, healthcare and sustainable environment. Under the agreement, Microsoft India will lend support to NITI Aayog by combining the technologies of the Cloud, AI, research and its vertical expertise for new initiatives and solutions. 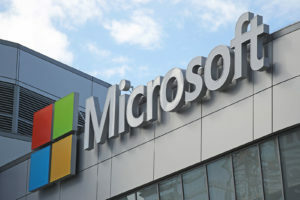 Microsoft also want to accelerate the utilization of AI in the development and adoption of local language computing, along with the capacity building activities for AI among the workforce through education. “For our country, the power of AI needs to be brought to bear in sectors like healthcare, education, environment and agriculture, which are important for the inclusive development of India,” Amitabh Kant, CEO, NITI Aayog, said in a statement. “Simultaneously, we should utilise the power of AI to build understanding of the different regional languages prevalent in India,” he added. 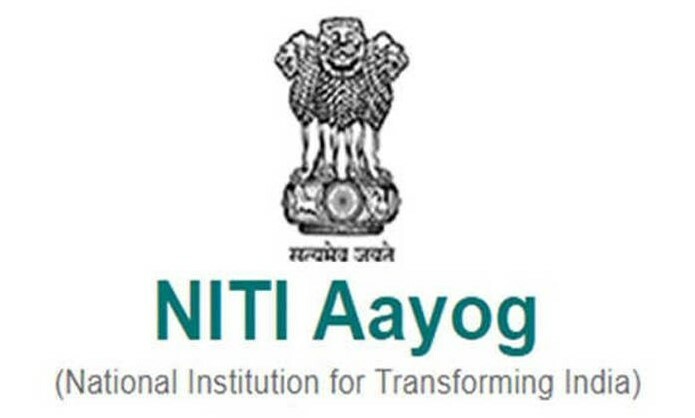 Under the collaboration, Microsoft Research India (MSRI) will be responsible to set up a “Microsoft-NITI Aayog Problem to Solution Incubation Test Bed” in its own premises of Bengaluru in order to develop AI driven solutions for all the societal problems being faced and these problems will be mutually identified with the help of policy think tank, the statement added. As per the agreement, Microsoft will come up with the development of farm advisory services to help increase crop yield, pest detection along with pest incident predictions under the projects being taken up across different locations identified by NITI Aayog. The process will involve the applying of data science, image processing apps and remote sensing to crop maps, yield data and weather data that would be collected over the period of five years. The model for pest risk detection will give information five days in advance of expected attacks, NITI Aayog said. Under the new partnership, Microsoft will also come up with the building of AI assisted models for diabetic retinopathy screening models to provide support in early risk detection, risk assessment and timely medical intervention. All these models will be utilized as Proof of Concepts (POCs) across primary health centres identified by NITI Aayog. The major collaboration has also got another aim and that is to help in skilling/reskilling the developers, academic institutions and students all across the country in the specialization areas of AI and Data Sciences. Moreover, Microsoft also plans to promote STEM (science, technology, engineering and mathematics) education in the related areas of AI studies and Data Sciences for young women in specialized institues identified by NITI Aayog. “We are very proud to support NITI Aayog in driving the next leg of India’s transformational journey,” said Anant Maheshwari, President, Microsoft India.